Let me introduce the team from left to right. Craig Jones (Branch Manager) Chris Bentham (Assistant Branch Manager) Chris Hill & Paul Stanford (Sales Assistants). Chris Bentham has been in the industry for years, he is a big music lover, his music knowledge is incredible. 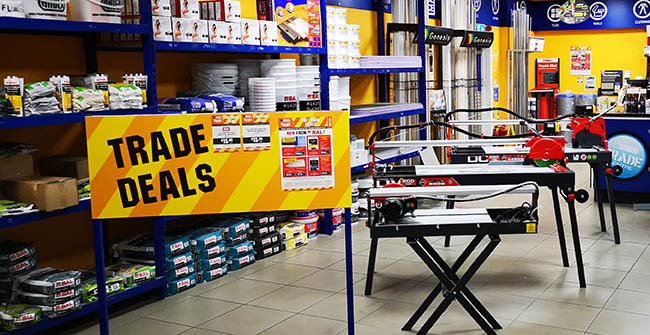 Chris Hill has been in the tile industry for nearly 18 years and he is our in-store tile expert. Paul has been at CTD for almost 3 years and loves to spend time with his family. He is also an avid Hull FC fan. And myself, Craig - I have been in the tile industry for about 7 years. I love cooking, spending time relaxing with the family and I am a massive comic book fan. 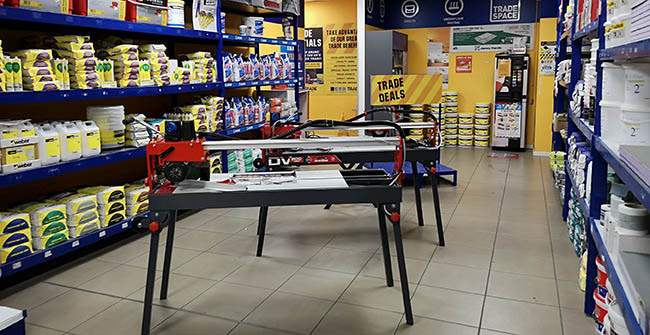 Between us in branch we have the skills needed to cover all aspects of tiling, from technical knowledge to helping sell a dream to our customers. 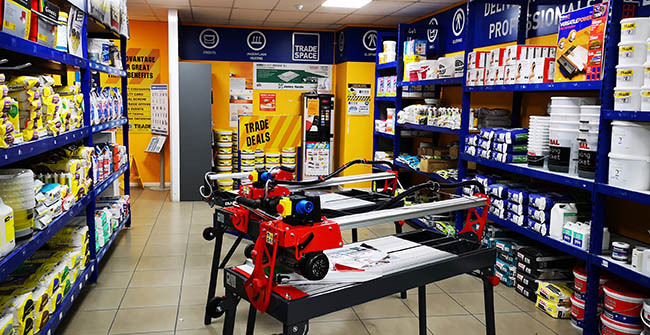 Always fully stocked with your tiling essentials from spacers, tools and trims to primer, adhesive and grout, we always have it all, If there is something you can’t see just speak to one of our team and we will always help you find what you're looking for. The original town of Hull was conceived after King Edward I decided he needed a secure port from which to supply his armies who were fighting the Scots. This haven on the River Hull fitted the role perfectly, as well as having a flourishing import/export trade. Hull is also home to the spectacular aquarium The Deep, home to a whopping 3,500 fish including a pair of Green Sawfish, sharks, rays and a colony of Gentoo penguins. Ye Old White Hart pub on Silver Street is believed to have played a key role in the start of the English Civil War. In the room known as the Plotting Parlour, the decision was reputedly taken in 1642 to refuse Charles I entry to the town. This sparked the first siege of Hull, which was the first major action of the civil war. Famous people from Hull include: Paul Heaton of The Housemartins & The Beautiful South, Roland Gift of the Fine Young Cannibals, Mick Ronson, guitarist for David Bowie, Luke Campbell (2012 boxing Olympic gold medalist), John Prescott, and Amy Johnson, the first female to fly solo from England to Australia, William Wilberforce who played a key role in the abolition of the slave trade in Britain. Hull's year as UK City of Culture 2017 has been described as a "rip-roaring, life-enhancing success", with organisers vowing to build on its legacy, the East Yorkshire city was the second to carry the title after Derry in 2013. The programme began with Made in Hull, which bathed many of the city's best-known buildings in light installations and ended with the Turner Prize being awarded in the city. Wood Effect Tiles - One of the biggest new trends in home décor, is the use of ceramic and porcelain tiles that look like wood. This is largely due to the manufacturing process making the wood effect tiles more realistic than ever. 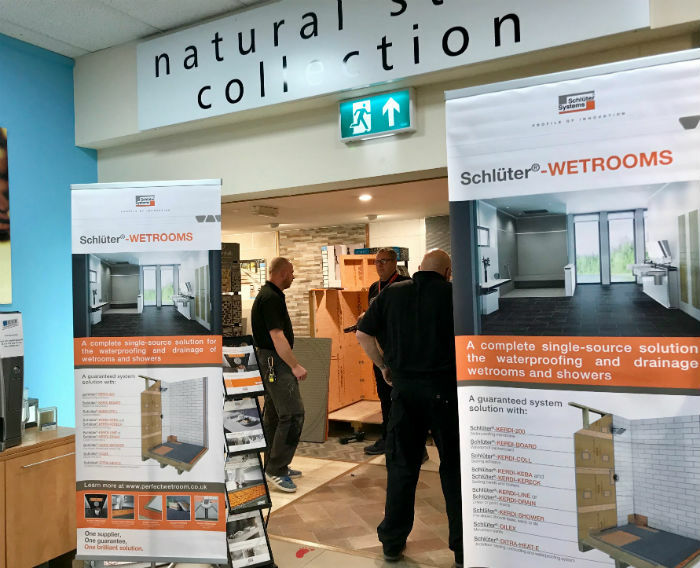 We have over 18 different wood effect ceramic and porcelain tiles. Installed in any room of your home, a warm floor provides a wonderful touch of affordable luxury. 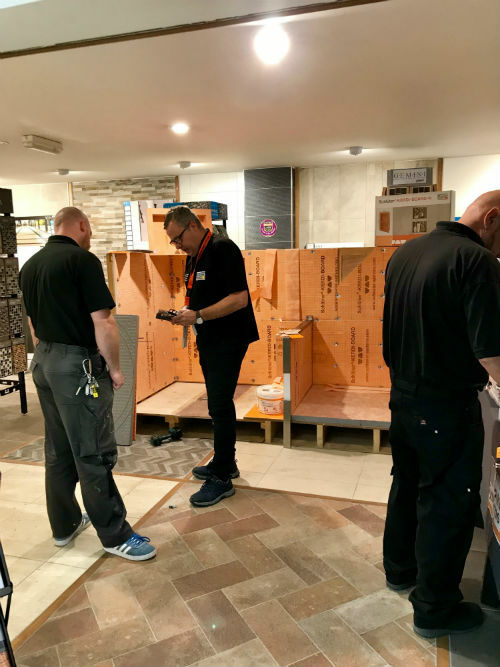 Why not ask about underfloor heating when planning your next project. 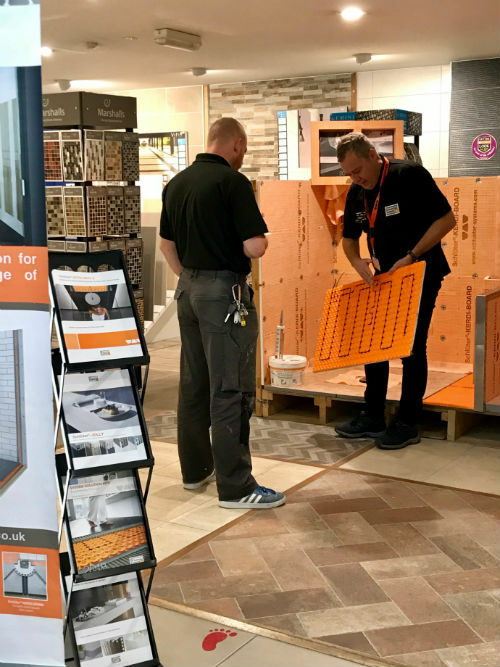 We are here to offer advice about our extensive range of tiles, products and solutions, helping you make the right choice…let us inspire you! 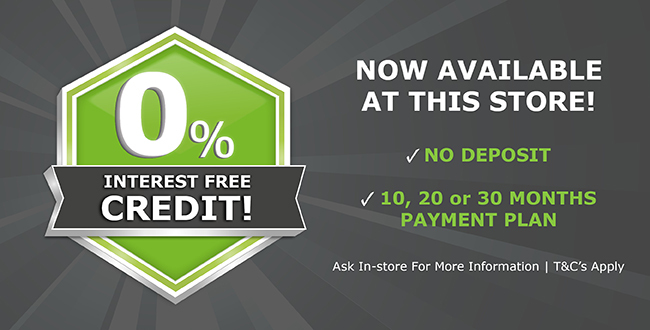 Aspenwood - Celebrate the natural beauty of timber with the Aspenwood wood-effect collection. 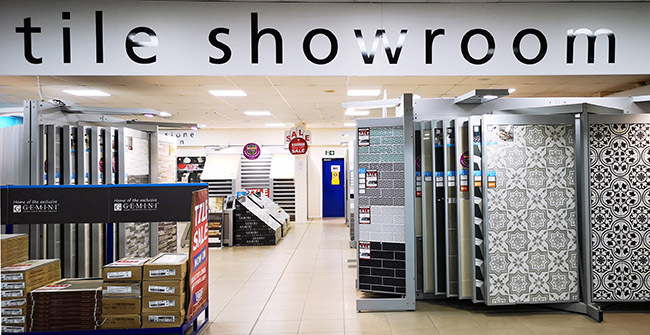 At over a metre long, these tiles are sure to make a statement in any living space! Available in ten unique finish options to suit all individual styles, choose from the rich tones of Cherry, opt for a pale finish with Beige and Mink or go decadently dark with the charcoal hues of Dark Greige and Anthracite. 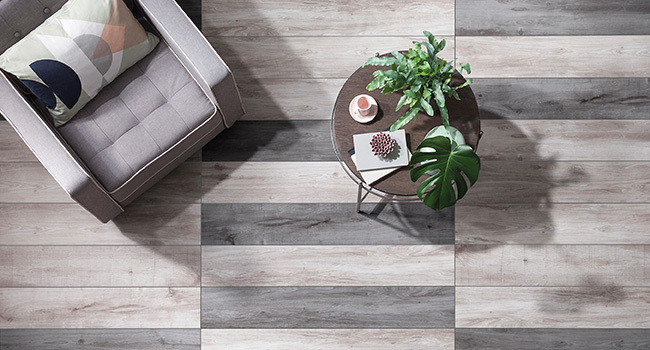 Whether you decide to go light or dark when it comes to your flooring, the detailed finish of the Aspenwood collection effortlessly recreates the distinctive texture and stunning aesthetic of natural wood with a durable, glazed porcelain surface that is incredibly easy to maintain. Designed to transform both walls and floors, Aspenwood can be used on the walls to zone the space or create a cosy, urban setting reminiscent of Scandinavian log cabins. Opt for a single, statement flooring finish across your home for a cohesive design scheme or mix and match the colourways of the collection for a subtle yet playful approach to pattern. 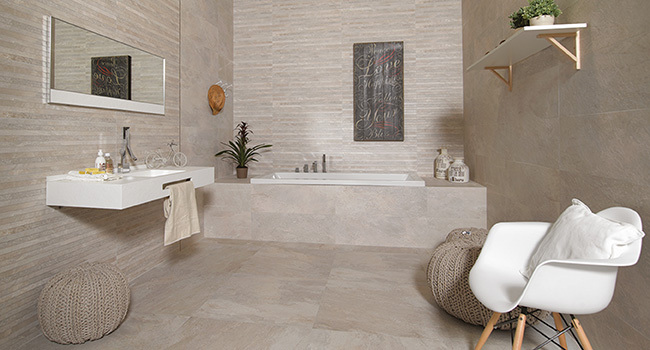 Nature - This is yet another great designer tile to be added into our Gemini collection. Available in 2 colours, the unique feature tile allows you to create stunning designs that simply cannot be missed, along with coordinating floor and mosaic tiles. 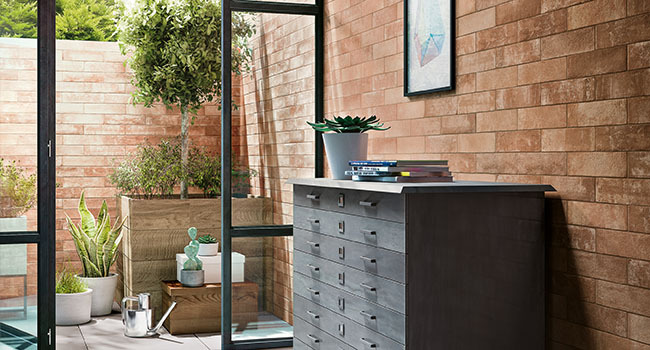 Fornace Brick Wall Tiles - With all the benefits of a glazed porcelain tile, Fornace gives you the outdoors, indoors with a wonderful rustic brick look. Use the classic brick layout to capture the look of an exposed brick wall. 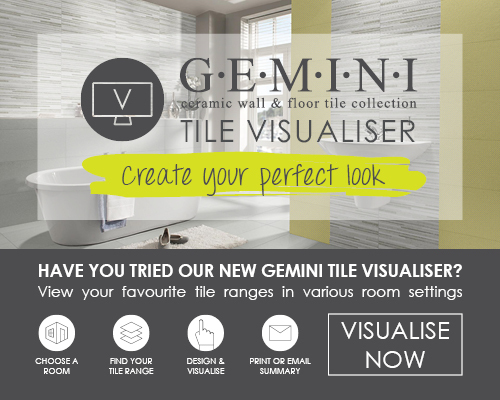 The GEMINI Tile Visualiser allows you to view our exclusive GEMINI ceramic wall and floor tile collection in various rooms. You have the option to try out different colours, sizes, textures and décors to help you create the perfect look for your room. The GEMINI Tile Visualiser is an essential tool, and no project should be started without it! 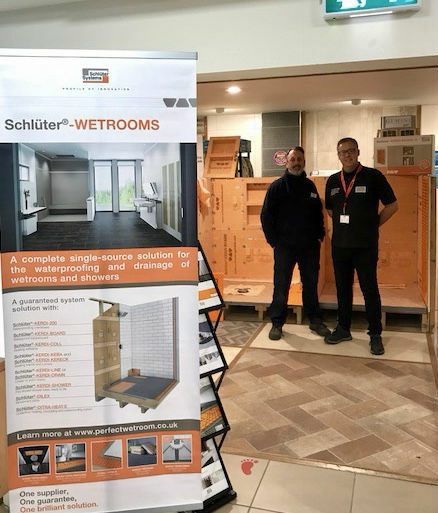 A big thank you to everyone who attended the Schluter trade day at CTD Hull. Keep an eye on our social feeds for future events! The branch has helped raised money for our selected charities Barnardo’s, Macmillan and Help the Aged in recent years. Please ask a member of staff about how you can help.